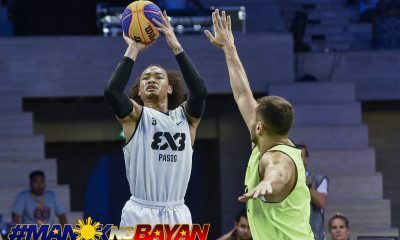 Entering the finale of the Chooks-to-Go 3×3 Asia Pacific Super Quest, the 1Bataan Risers were already assured of a slot in the 2019 FIBA 3×3 World Tour Masters in Doha. 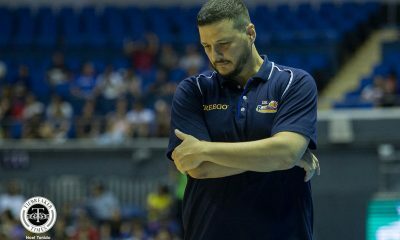 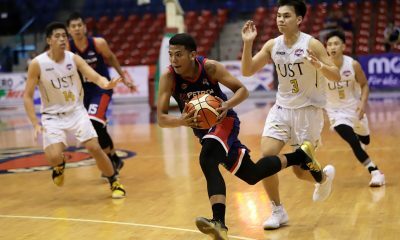 “More intense ‘tong Super Quest kesa sa President’s Cup, pero ‘di pa nagtatapos. 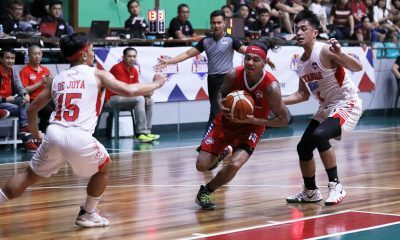 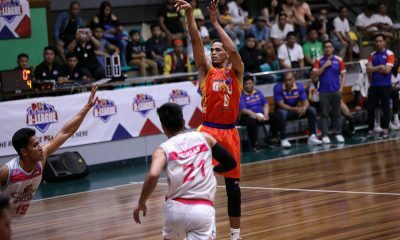 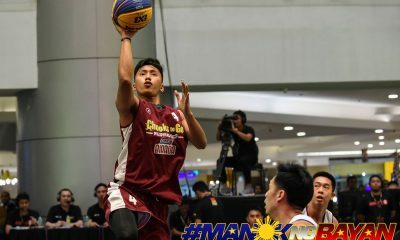 May Doha pa,” shared Santi Santillan, who helped 1Bataan win two of the five legs in Chooks-to-Go Pilipinas 3×3. 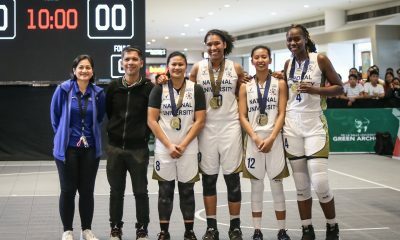 But of course, they wanted to win it all in front of the packed SM Megamall Fashion Hall. 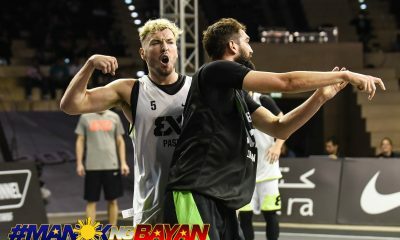 Against Tokyo Dime.exe – who defeated them in the group stages, 17-21 – Alvin Pasaol and Travis Franklin were able to gain a 20-18 with 1:20 left. 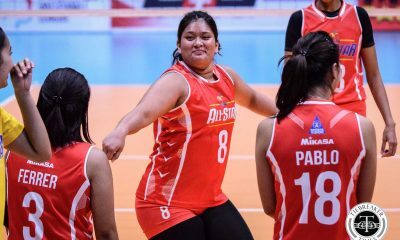 “Pinakanatutunan ko huwag ka mag-relax. 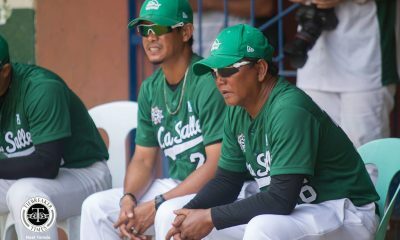 Lahat ng posesyon importante,” recalled Santillan. 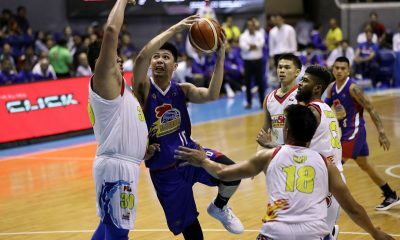 A quick basket by Japan and a critical technical foul for delay of the game spelled Bataan’s downfall, as Tokyo managed to tie the game at 20, setting the stage for Masahiro Komatsu’s heroics. 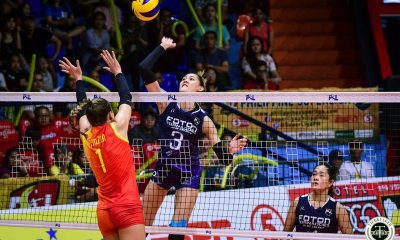 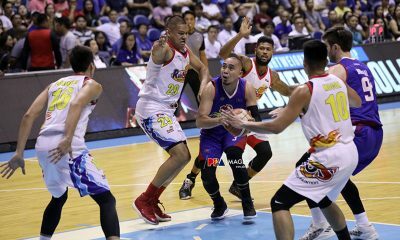 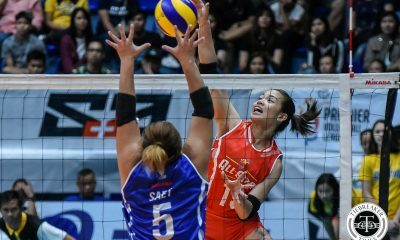 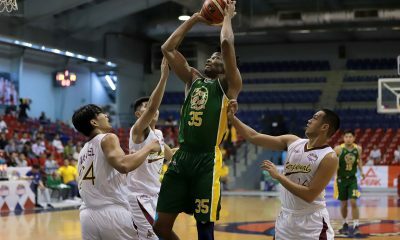 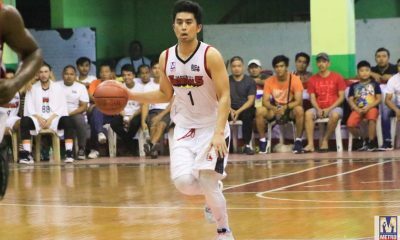 Komatsu drained the game-winning two-pointer over the outstretched arms of Santi Santillan with 33 seconds to spare, to finish off the Risers, who earlier had looked moments away from taking the championship. 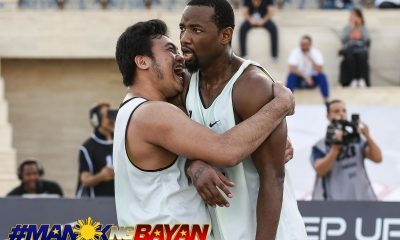 It was a painful loss for 1Bataan, as the champions of the level eight FIBA 3X3-endorsed tourney went home with US$ 20,000, a ticket to the 2019 FIBA 3×3 World Tour Masters Doha, and a seat to the Challengers in Penang on May 12 to 13. 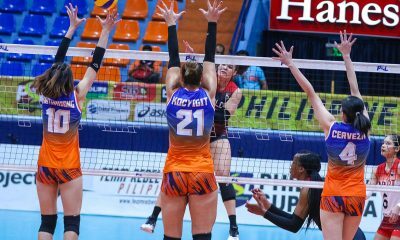 The runners-up ended up with US$ 15,000 and a seat to Doha as well. 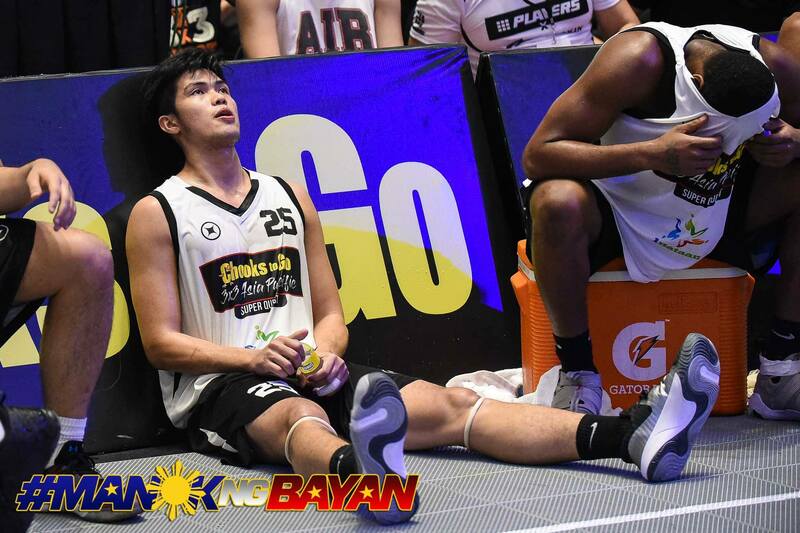 Though down, the 22-year-old Cebuano vows that he won’t be out. 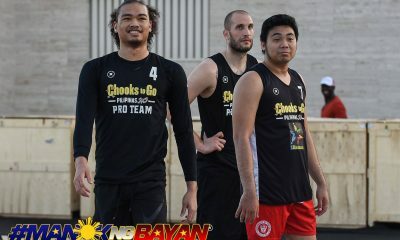 Moreover, he will use this as a lesson come the Doha-tourney from April 18 to 19. 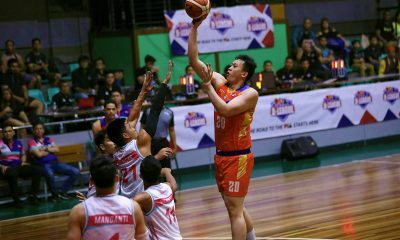 “Siyempre, pagsisi. 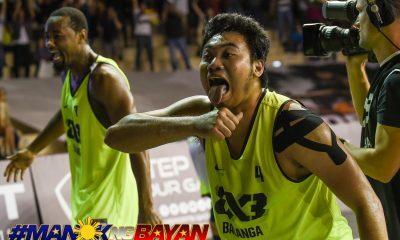 Down ako kasi parang ako yung dahilan kung bakit natalo. 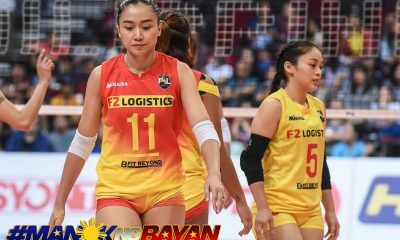 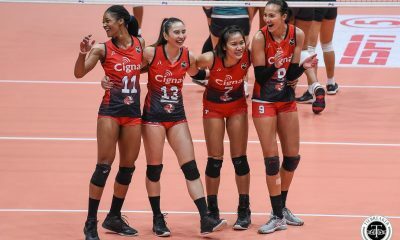 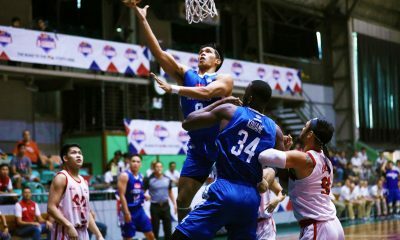 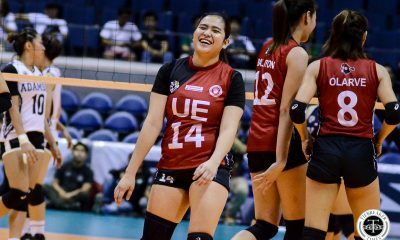 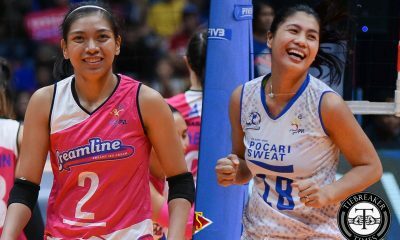 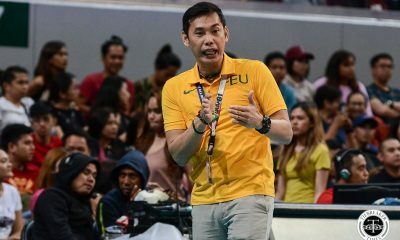 Pero nandyan yung mga teamates ko, positive mga sinasabi nila sa’kin,” expressed Santillan.